Obesity is constantly on the news and generally is a massive topic that’s brought up to us all, no matter our age. Why? It’s becoming more of a concern, which we finally are working as a nation to reduce its prevalence. Nowadays there are more and more factors that can contribute to the development of obesity, with the obesity awareness week being this week, I thought it would be a great idea to look at Change4life recommendations that came out recently on children’s sugar intake! – 4-6 year olds, no more than 19g of free sugars a day. ( 5 Sugar Cubes). – 7- 10 year olds, no more than24g per day (6 Sugar Cubes). – 10years and older, 30g per day ( 7 Sugar Cubes). As we know too much sugar leads to many complications not just obesity, diabetes but tooth decay too. Public Health England have found that half of our children’s sugar intake is actually coming from the consumption of snacks and fizzy drinks. 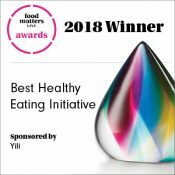 As a result, Change for life are launching a campaign to help us choose healthier snacks, and tips such as “Look for 100 calorie snacks and limit to just 2 a day”. This is an 8 week campaign, where if you sign up you can receive money-off vouchers towards healthier snack items. 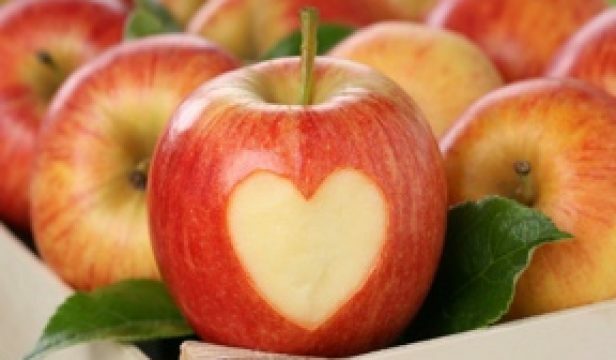 https://www.nhs.uk/change4life/food-facts/healthier-snacks-for-kids#vPDZjoCtEUSy5MjL.97 – Please see for further details. 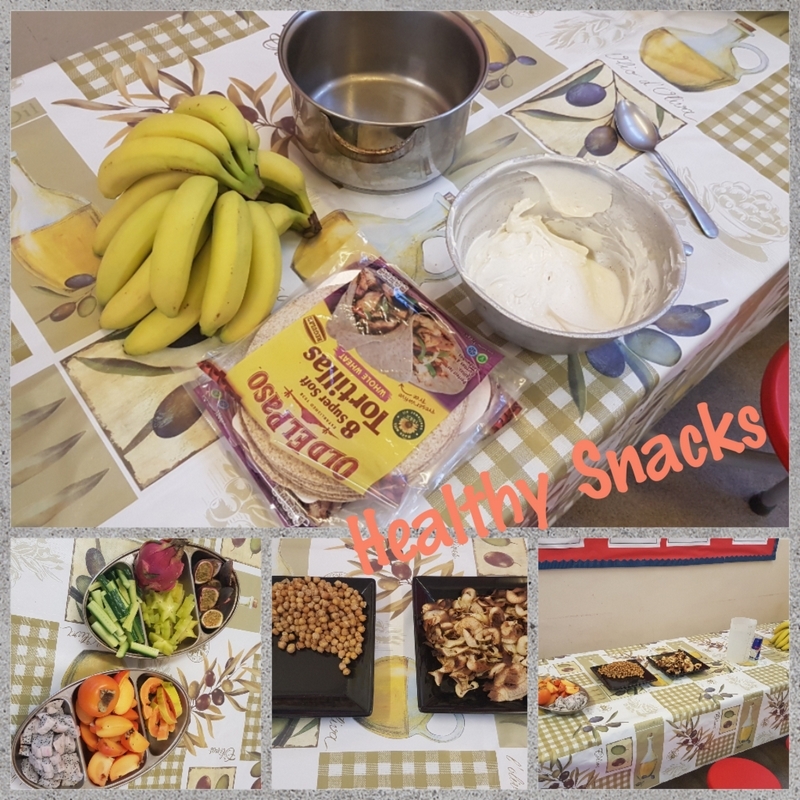 With the years 5 and 6, we made foods equate to 100kcals and looked at example to help the kids understand calorific values and what are healthy snacks or swaps they can make at home this included Banana Wraps, Salad bundles and Pizzadillas. At first the children didn’t seem too sure, but by the time they tried the snacks we had made they were more than keen to take the recipes to try at home.